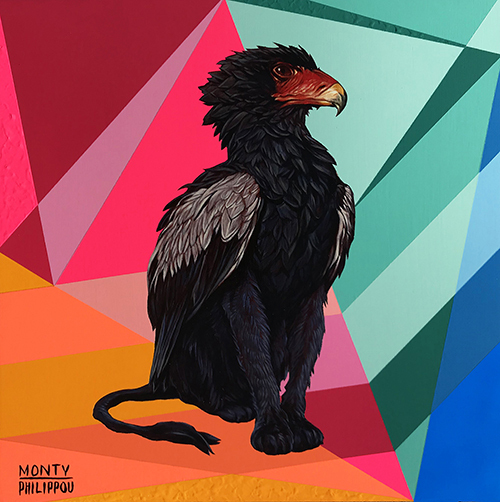 Kaleidoskull is honored to have exhibited “Black Bateleur Griffin” at La Bodega Gallery for the 6th Annual “PERFECT 10” Group Art Show! 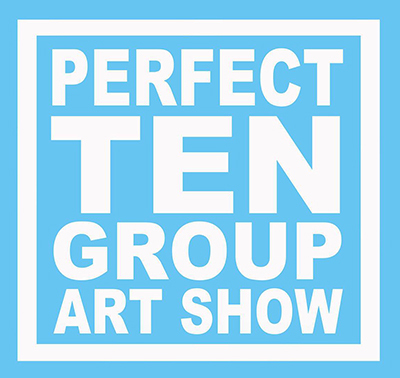 Featuring over 150+ talented artists from around the world all working in the medium of their choice with the only rule being that the piece they turn in be a perfect 10 in. x 10in. square.